Journey inside the cell to see how the cell membrane acts as both a barrier and an entrance. How does it take in nutrients while keeping out potentially damaging molecules? The cell membrane protects the cell contents from their environment and controls the entry and exit of substances. Diffusion is when particles move from an area of high to low concentration. The diffusion of water across a selectively permeable membrane from high to low concentration is called osmosis. 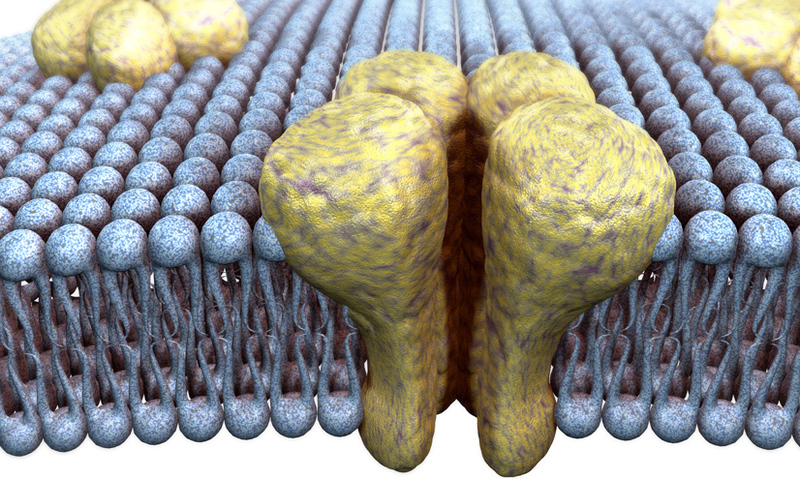 The transport of molecules across the cell membrane is a vital process. All cells – from blood cells to sperm cells, plant cells to bacteria – are enclosed by an important structure called a cell membrane. The cell membrane performs two vital roles. It contains all the cell's contents, separating the inside of the cell from its environment.